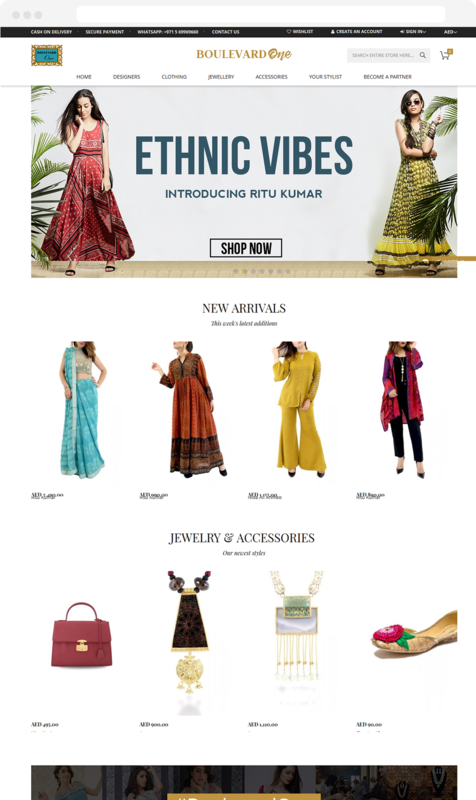 Dubai based fashion curator giving consumers high-end fashion goods online. 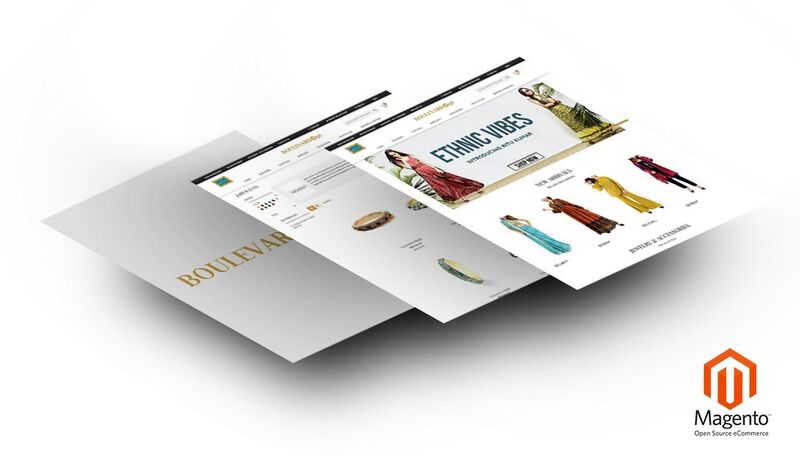 Boulevard One has earned quite a reputation during the last five years for bringing classy fashion design houses from across the region and beyond, to a global audience in the UAE. They have held highly successful fashion exhibitions in Dubai to let established and upcoming designers showcase their latest trendy offerings to a very receptive clientele. 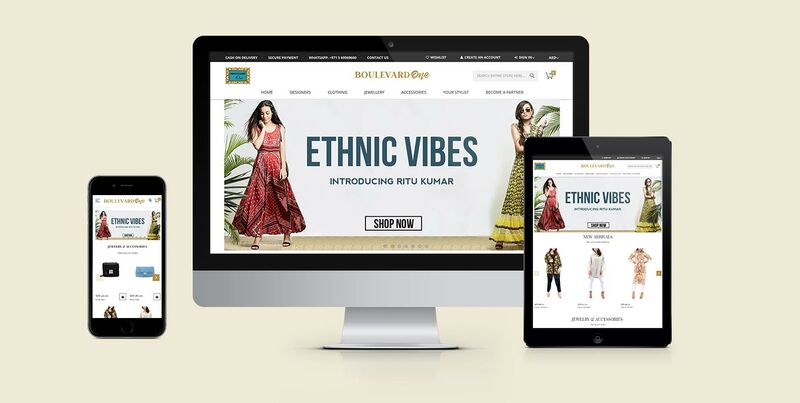 Due to the persistent demand of its valued customers in the region and across the globe, the Boulevard One brand has launched an online shopping portal to permanently showcase the large and varied inventory of its partner designers of different genres. 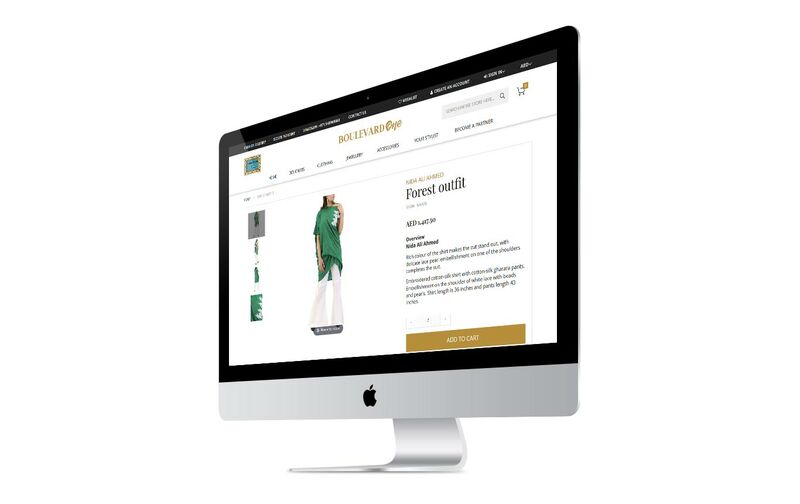 4M Designers designed and developed Boulevard One’s online shop in 5 weeks. 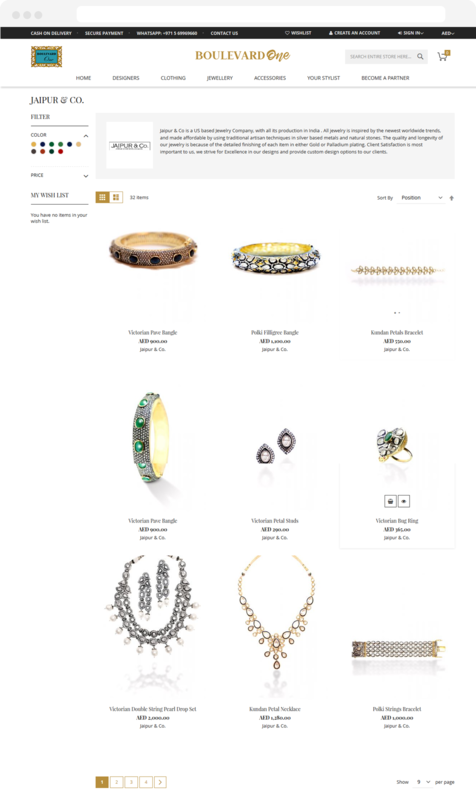 The site’s navigation is simple, the CMS is best-in-class, extensions are Magento 2.0 compliant — and everything is optimized for mobile and search. We utilized Magento 2.1 latest release, developed custom payment gateway extension and optimized website for fast loading. 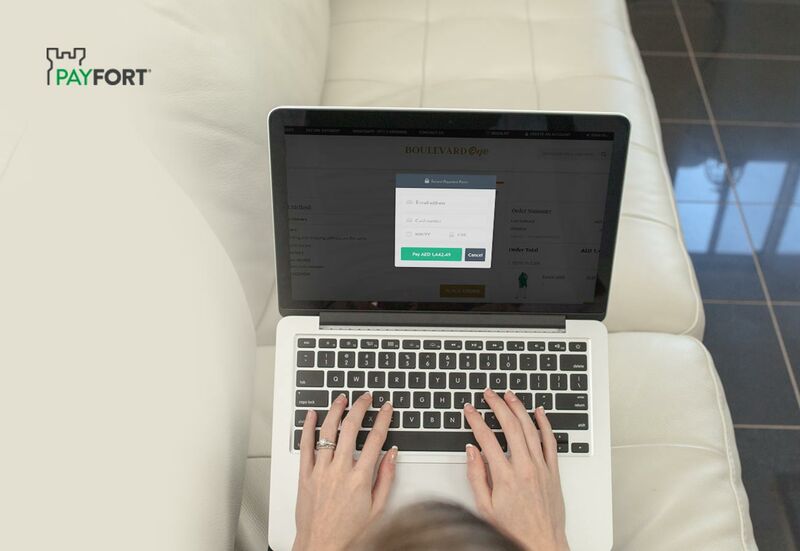 Payfort, an Amazon company, is one of the finest payment gateways in United Arab Emirates. There was no available extension hence we developed it from scratch to enable BoulevardOne to accept credit card payments securely.